There are so many wonderful benefits from taking vitamins. It strengthens our joints, makes our hair soft and smooth, and gives us additional energy. So why wouldn’t we give it to little Fido or Fluffy? Fish Oil in particular is really a one stop shop kind of a vitamin! Constant use of Fish Oil helps with certain allergies towards our doggies itchy, dry skin by making it nice and smooth, like Fluffy just walked right out of the Groomer! 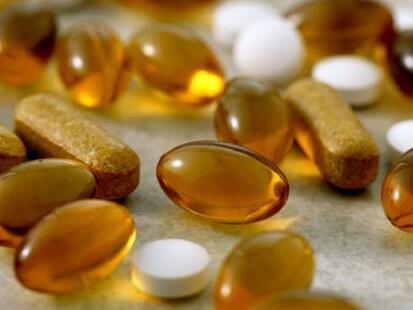 Natural food stores or even online pet websites all sell Fish Oil. They typically come in pill or liquid form and can usually sneak it in to your pups breakfast or dinner. 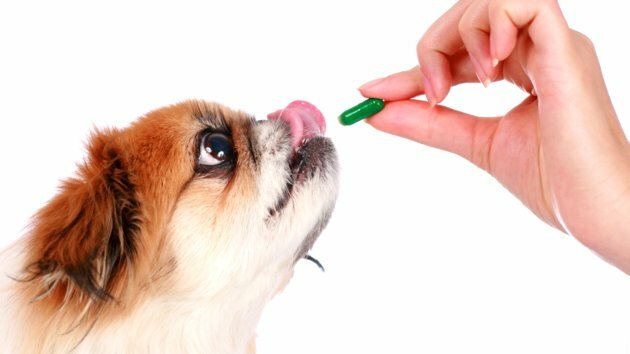 Just like starting any new vitamin or diet, please consult your veterinarian to see if the benefits of fish oil would be safe for your pooch!